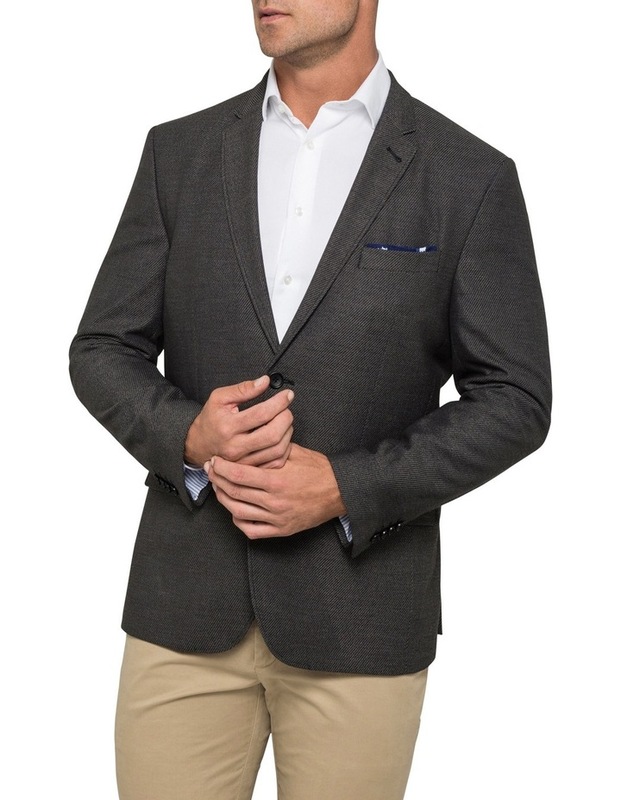 Van Heusen Euro Rccg Charcoal Herringbone Sports Jacket. The world leader in men's apparel, Van Heusen's high quality and stylish outerwear are carefully selected to provide you with on trend seasonal patterns, colours and timeless basics. 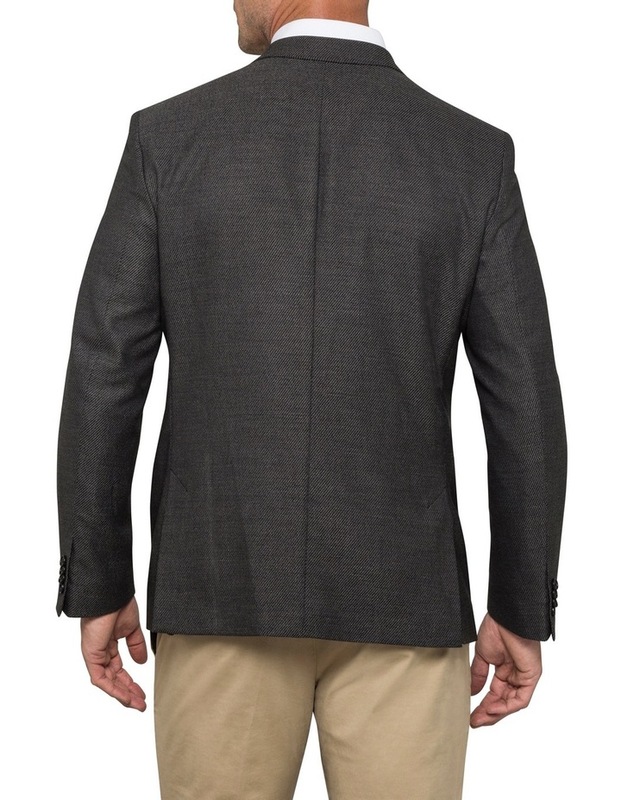 This Van Heusen Charcoal Herringbone Jacket is a wardrobe staple. 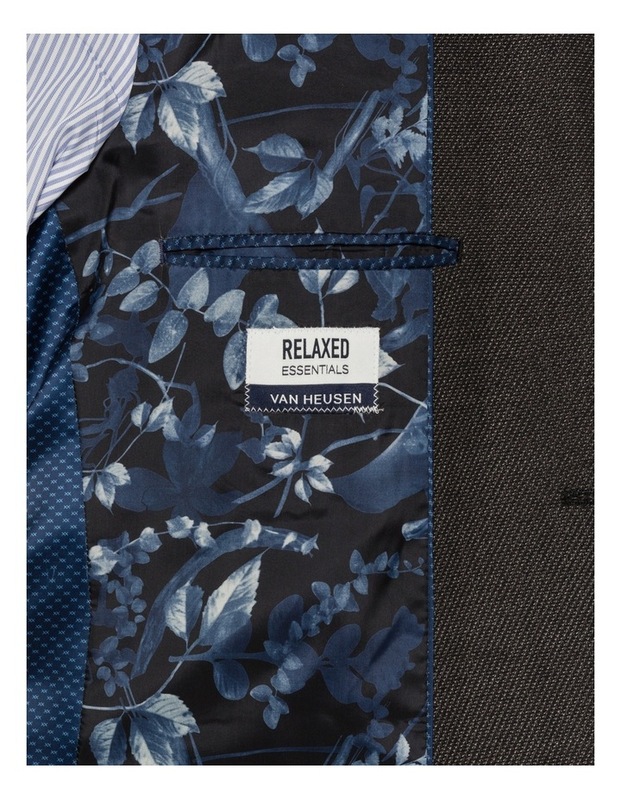 Tailored for a slim fit, it features two buttons, a double vent and two flap pockets.